Tom Lee of Fundstrat Global Advisors believes that Bitcoin will see a significant upward price movement in 2019. 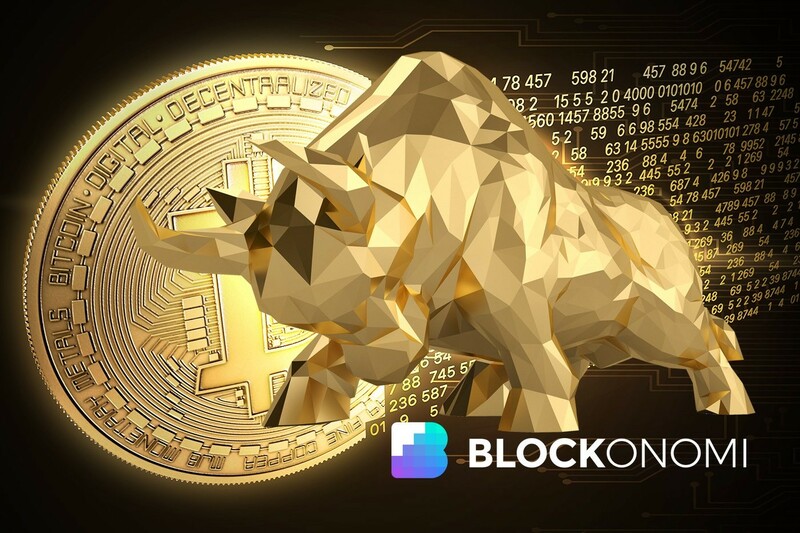 The BTC permabull who in 2018 predicted that the top-ranked cryptocurrency would end the year trading at $25,000 says several market factors have flipped in favor of the cryptocurrency. Lee also expects the coming positive developments on the institutional side to also play a prominent role in engineering a sustained bull market for BTC in 2019.